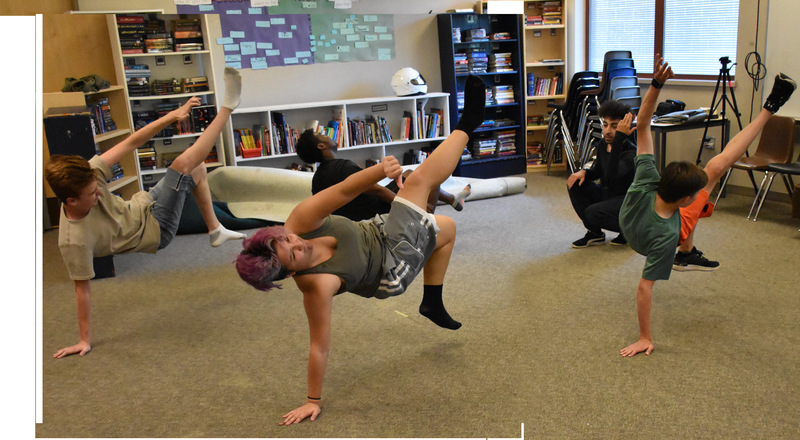 BAYFEST announces our grant-funded 10-day summer drama intensive for ages 13-19: July 24 – August 2, 2019 – 9:30–3:00 at Pathfinder School, West Seattle. 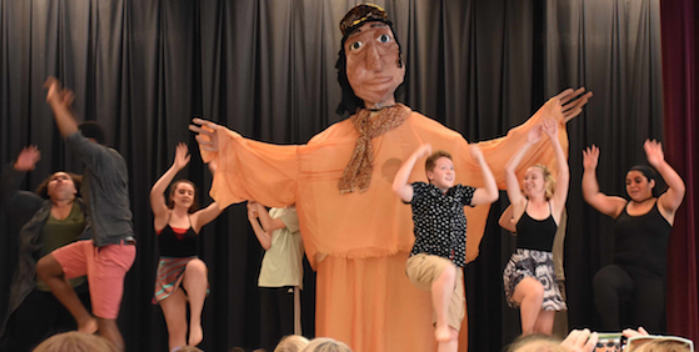 Classes and workshops in acting, movement, voice and speech will be combined with writing workshops for participants to develop 'personal narratives' that will form part of the public performances at the end of the program. Grant funding has allowed us to significantly lower the base cost of the program, with full- and partial scholarships available. This opportunity is open to all students in the Seattle area. CLICK HERE for more information. 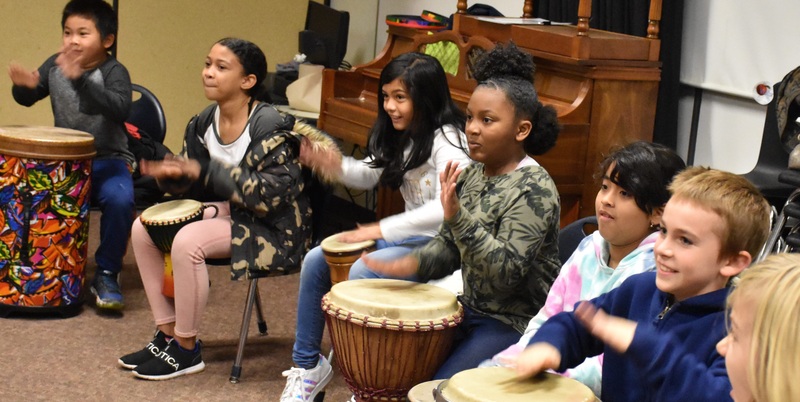 3/1/19 – We are proud to announce that we have just received a “Sustained Support” grant from 4Culture – King County Arts. Thank You!! BAYFEST’s mission is to “Develop the Extraordinary Potential of Youth through Dramatic and Active Arts.” We believe that storytelling, movement, rhythm and kinesthetic learning are a vital part of students’ education, and a powerful force in helping all young people learn communications skills, use their imagination to its fullest, build empathy and a ‘growth mindset’ and honor their own and other’s stories. Embedded in all the work we do is the goal of addressing racial, gender, and equity issues in direct and dynamic ways that lift up and empower all the young people we work with – especially the majority who come from low- income and underserved populations. 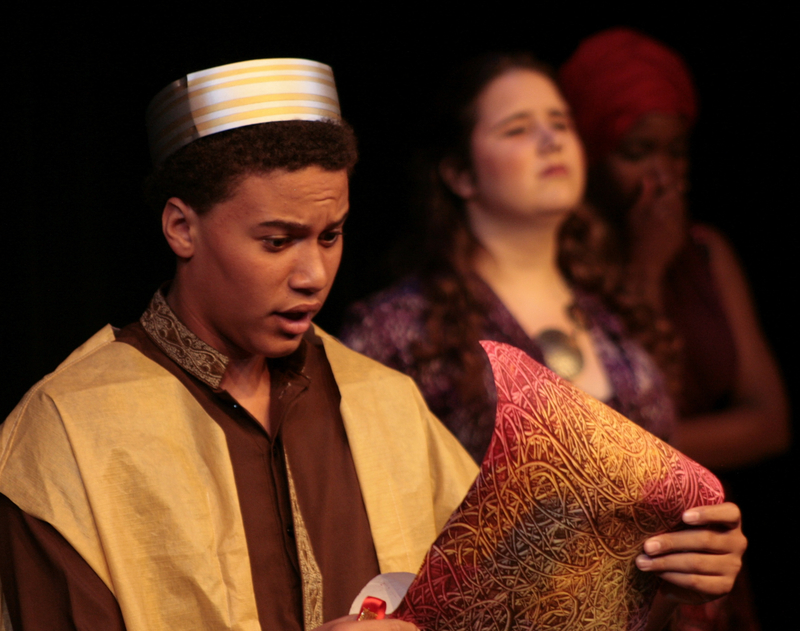 To further these goals, we ensure that our staff of teaching artists always reflects the diversity of the youth we serve, and we always aim for the highest level of culturally responsive teaching. 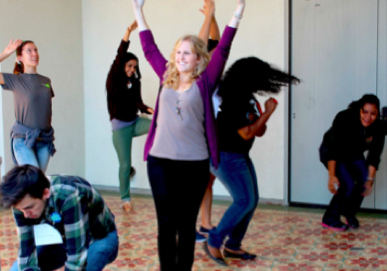 Although we work with students ages 5 through teen years, we have a particular focus on helping our adolescent participants navigate the inevitable challenges they face in these years of incredible growth, change and growing social awareness. 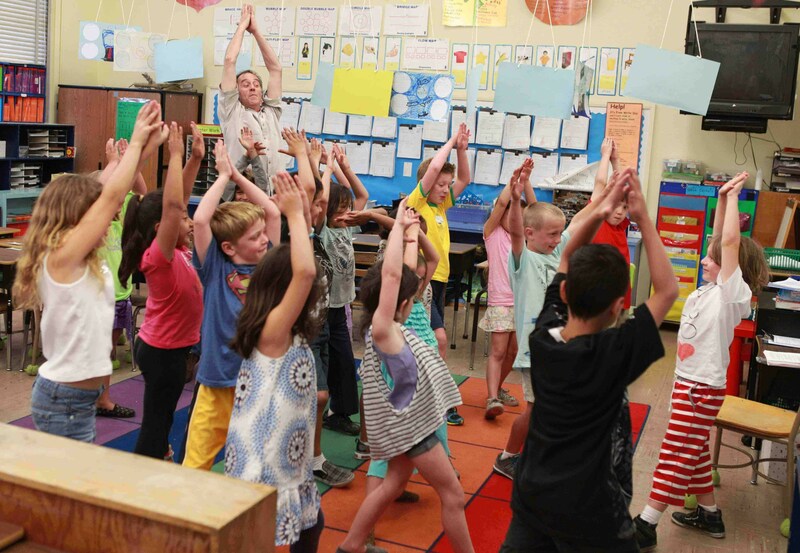 Complementing all the direct work we do with youth, our professional development training gives K-12 educators powerful tools to integrate active arts into their curriculum to transform their classrooms, sustain their own energy and enjoyment, and advance student success and learning. We couldn’t do the work we do without all our wonderful individual donors (too numerous to list here…) and especially our major sponsors, below. THANKS to ALL!